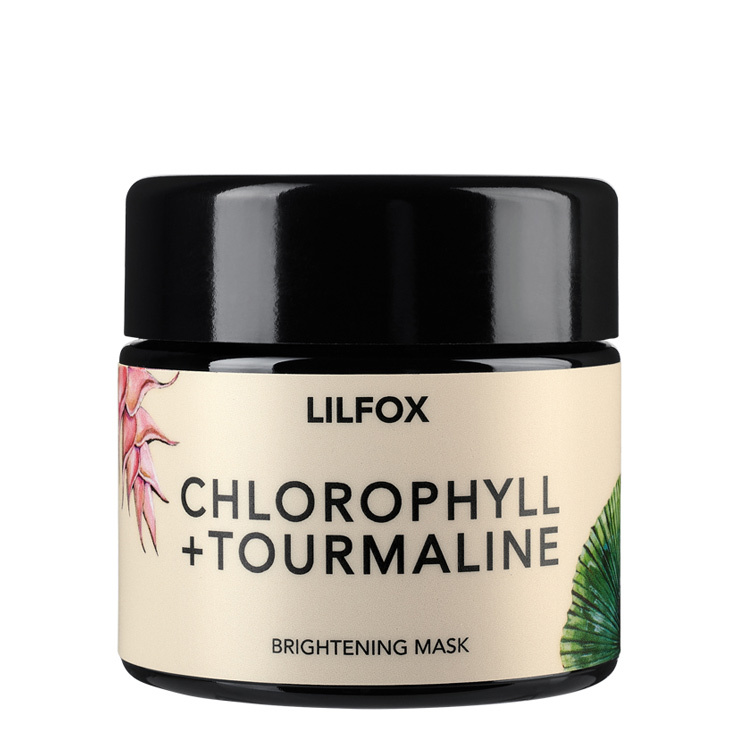 The Chlorophyll and Tourmaline Brightening Mask by LILFOX instantly makes skin look toned and radiant. 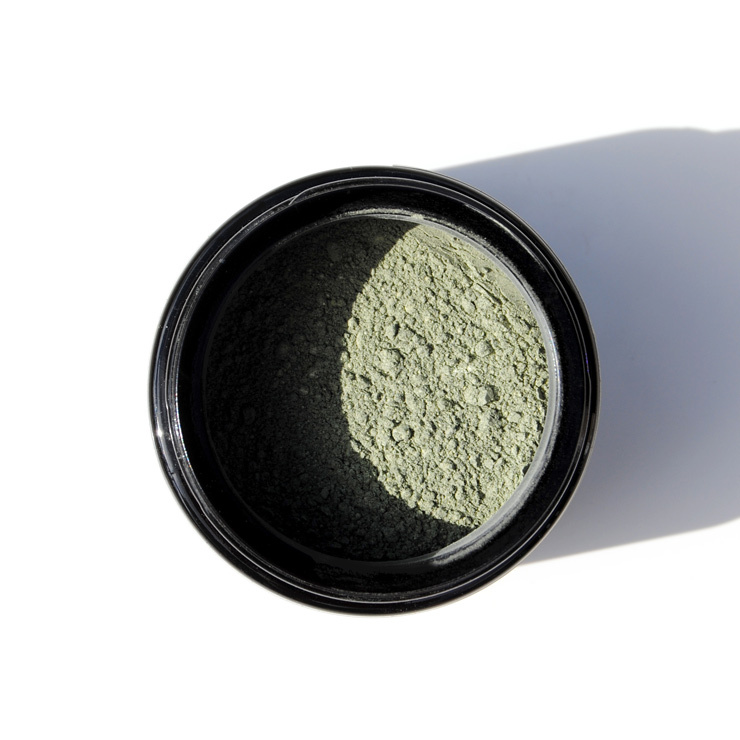 A blend of organic sea buckthorn, frankincense and Brazilian tourmaline gem stones give an invigorating feel to skin, while a concentrated dose of minerals and superfoods like chlorella, matcha, spirulina, bentonite brighten the appearance, French sea and white kaolin clays provide a detoxifying and cleansing effect when you whip up this mask. 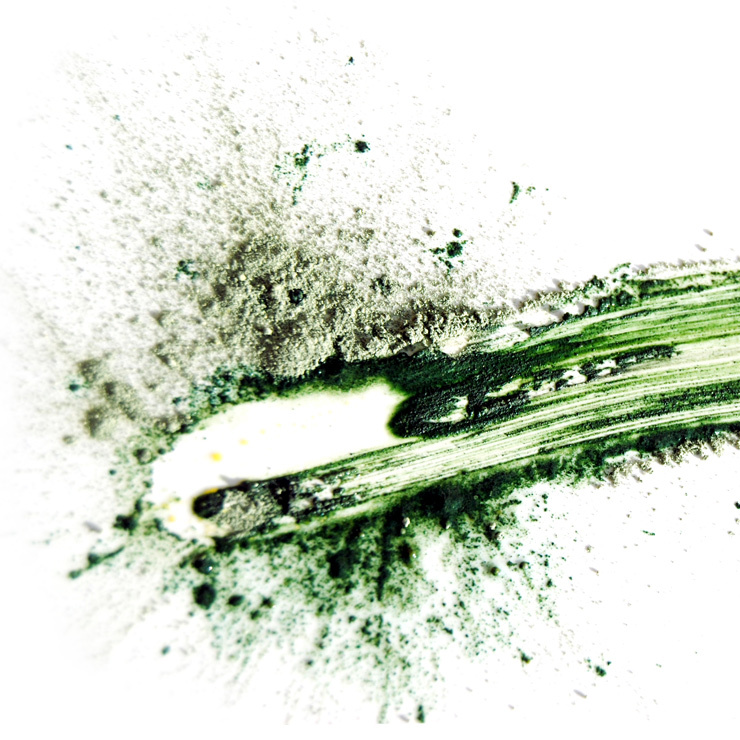 Place about 3/4 tsp of the green mask powder your favorite mask treatment bowl. Add to it 1 + 1/2 tsp water, herbal tea, honey, yogurt, hydrosol or any combination of the above. Brush on to skin from chin to forehead, avoiding the area right around the eyes. Add a little more to apply to the neck and chest area to boost the look of smooth, bright skin. I am overjoyed! I hesitated purchasing this mask and I am kicking myself for doing so. When you whip up this mask the first thing you notice is the color. I could mix it with water, oil, yogurt, etc. The options are endless. The results are so amazing that I can't stop looking in the mirror. My skin feels lovely. I look forward to using the mask once during the week and once on the weekend. After the mask I use only two products - an oil serum and a mist. This mask is not getting the honor it is due. It's a precious gem.